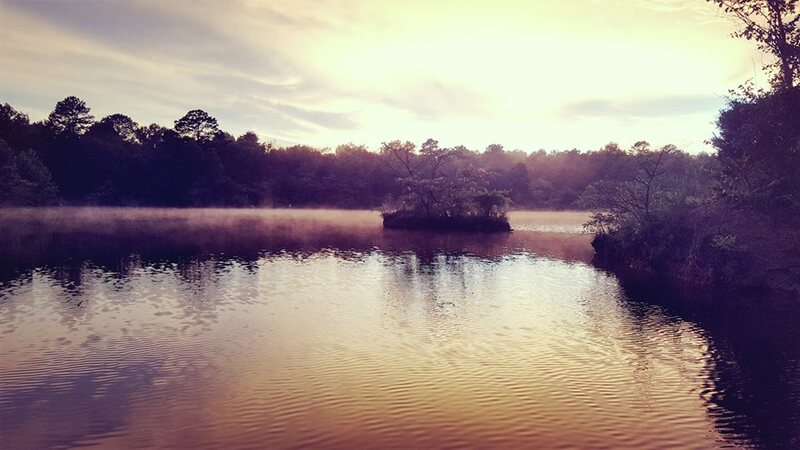 We now have RV and camping sites available at Kraken Springs for Friday and Saturday nights! 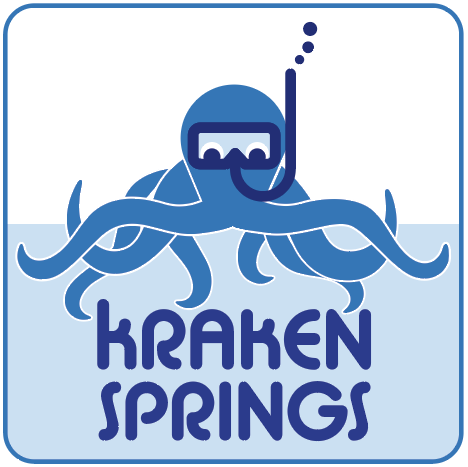 Sites will be available on a first come first serve basis so be sure to give us a call at either Kraken Springs, or Dive Georgia to reserve your spaces! Now you can wake up to the beautiful Sunset over Kraken Springs, and wake up the next morning ready to get straight to your dive!